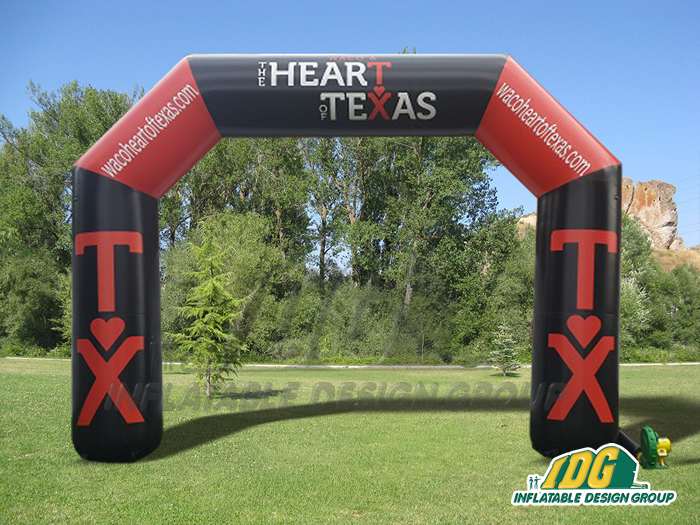 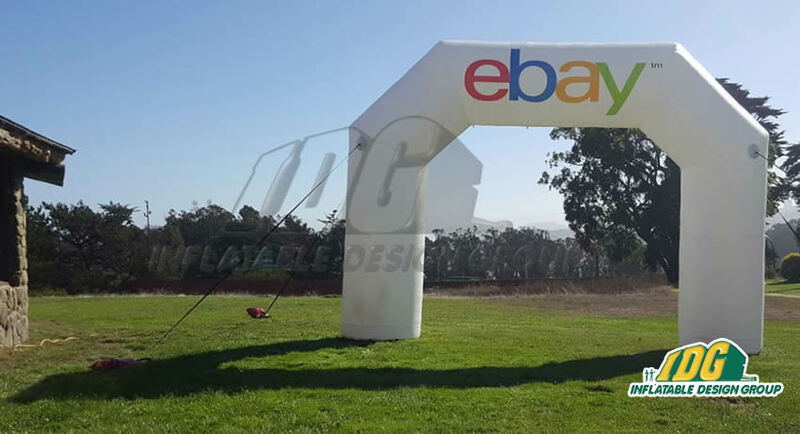 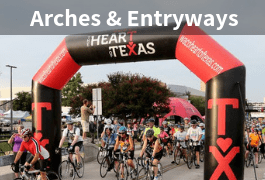 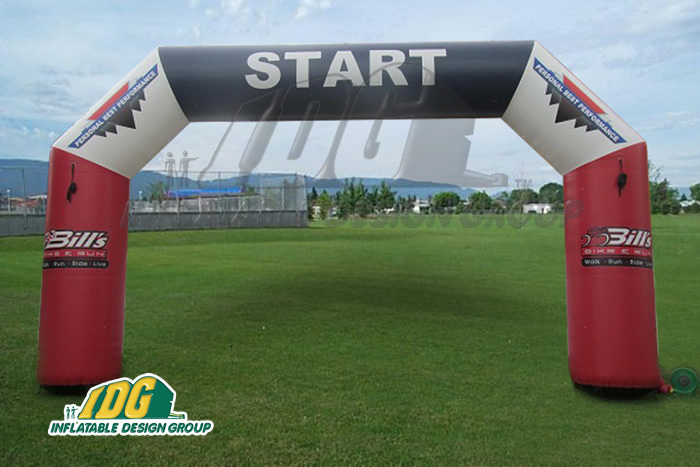 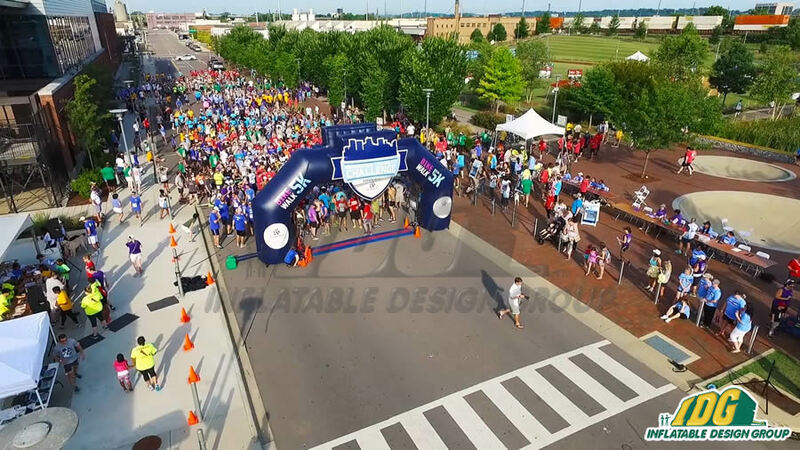 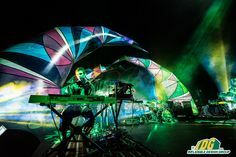 Add a new element to your special event with an Inflatable Angular Tube Archway! 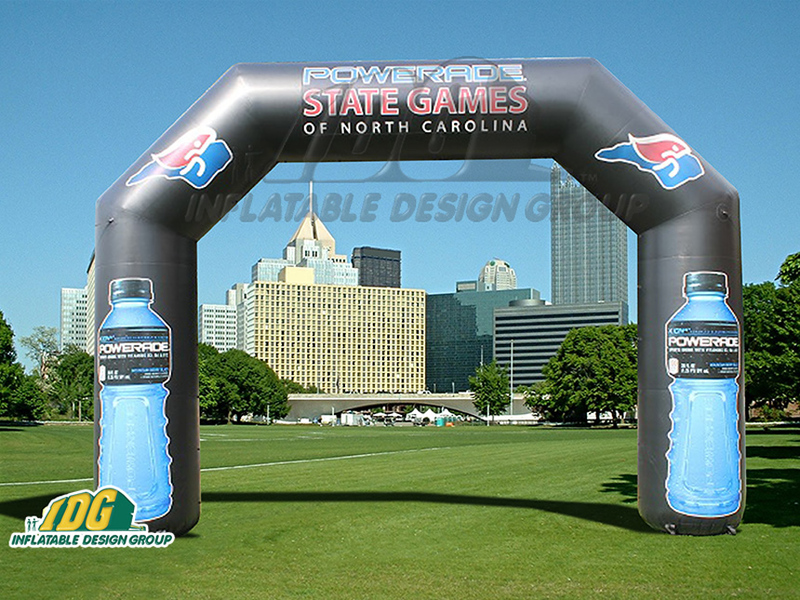 Inflatable angular tube archway is unique and proven way to attract attention! 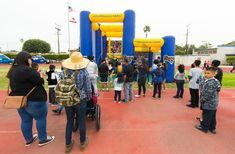 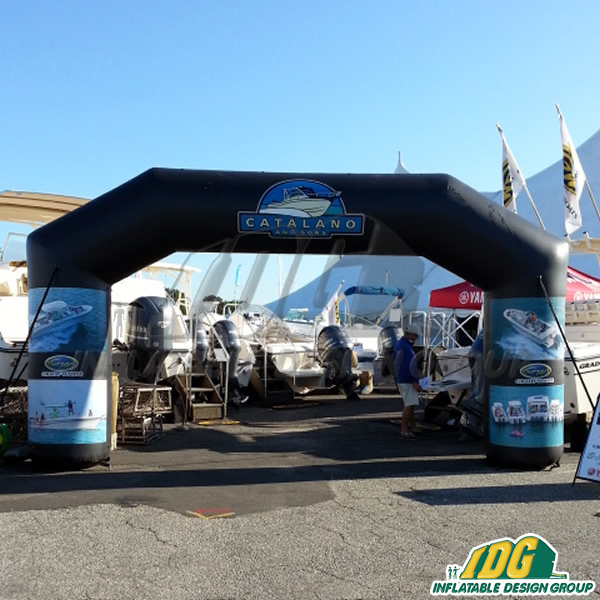 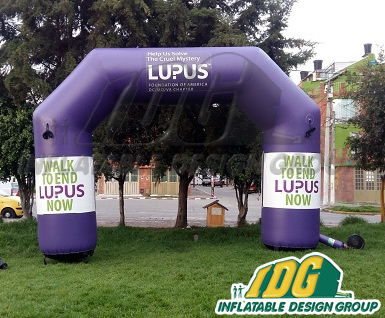 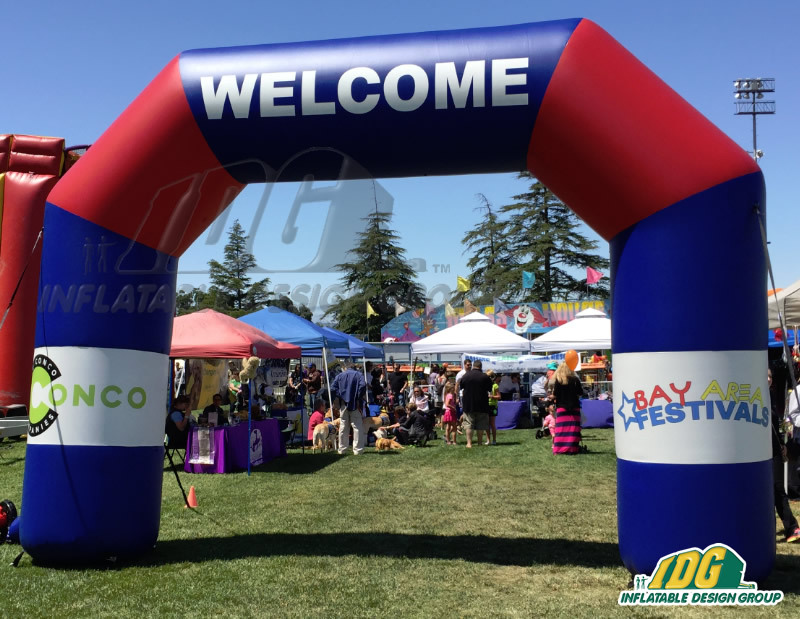 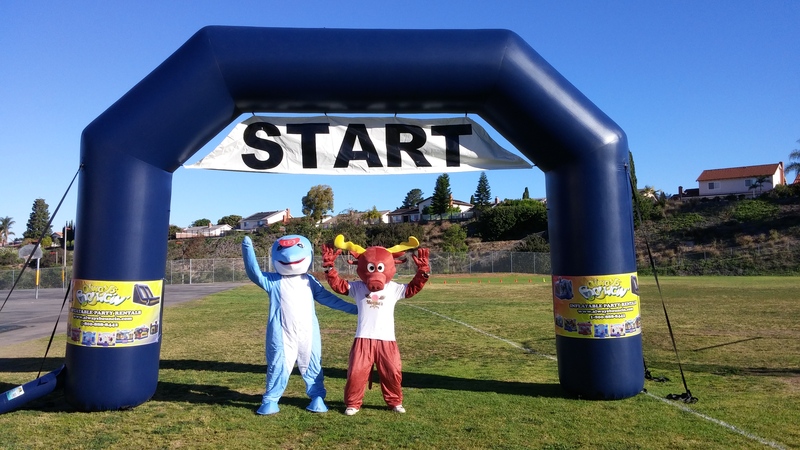 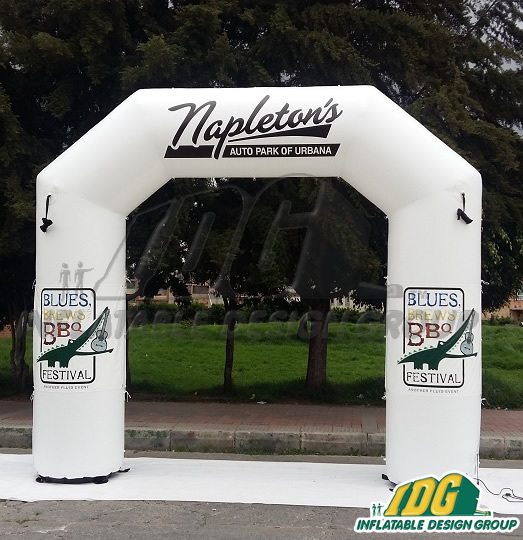 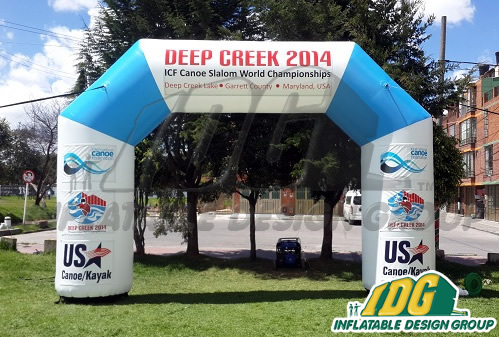 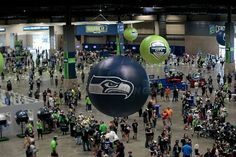 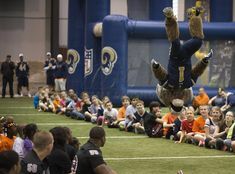 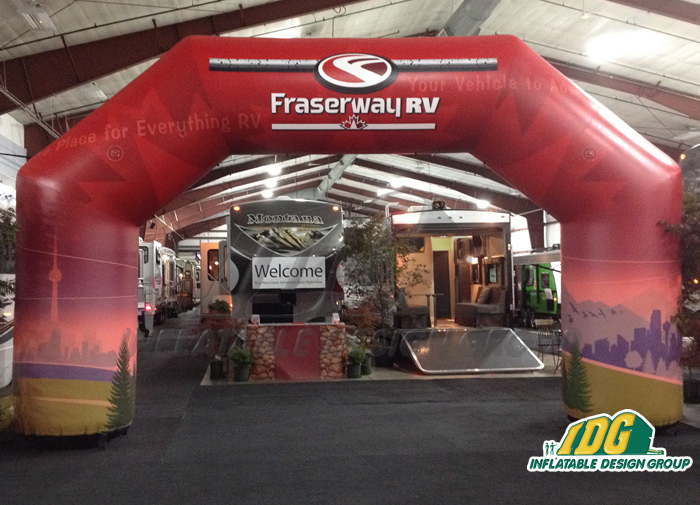 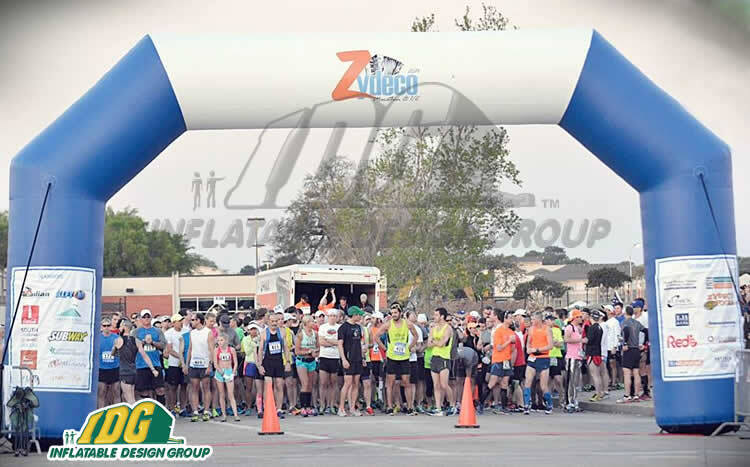 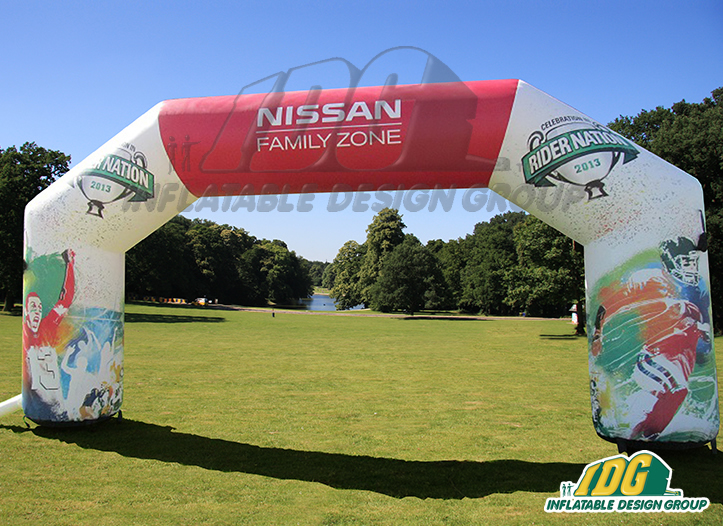 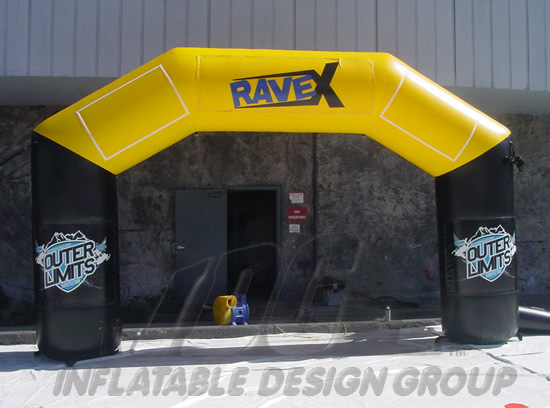 Inflatable Archways are light weight that can be easily transported from one event to another event. 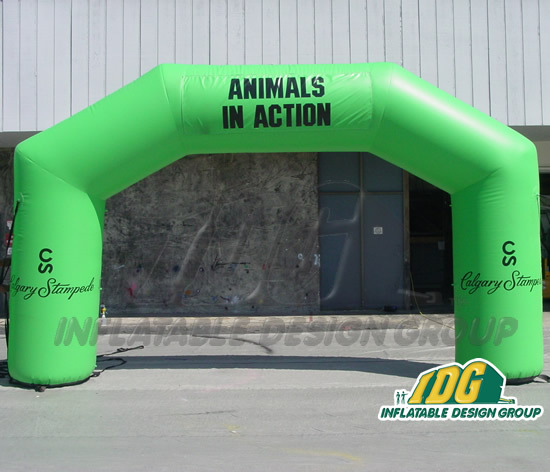 One other advantage of having an inflatable archway is the set up time. 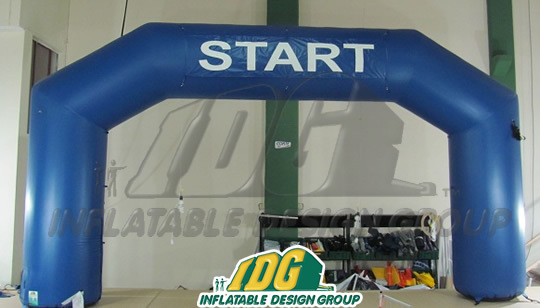 These inflatable archways are ready in minutes. 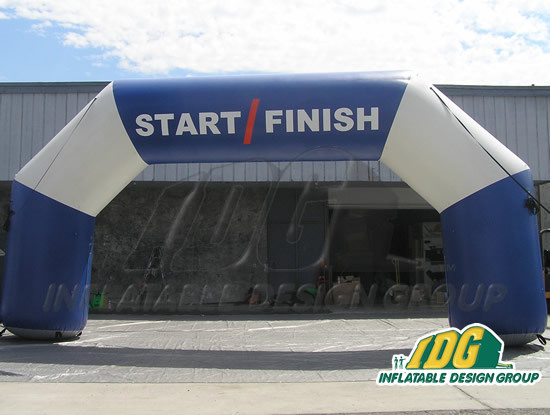 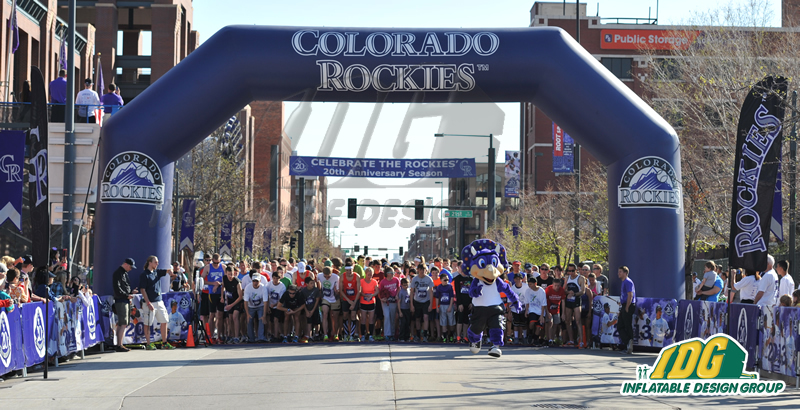 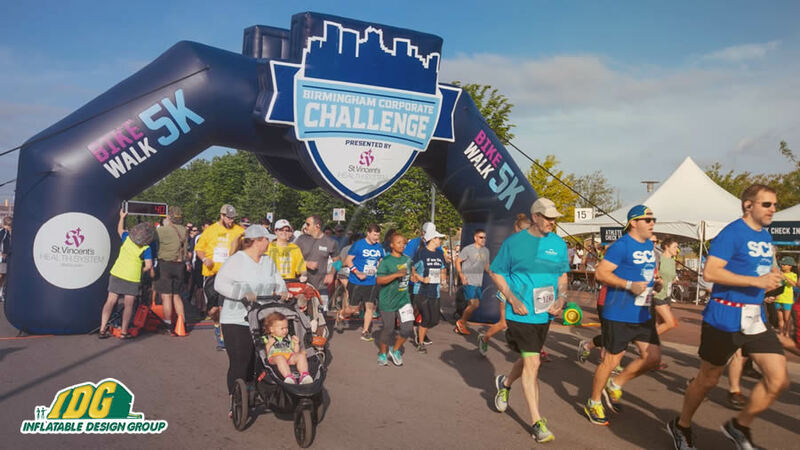 1,2, 3 and your archway is READY TO GO! 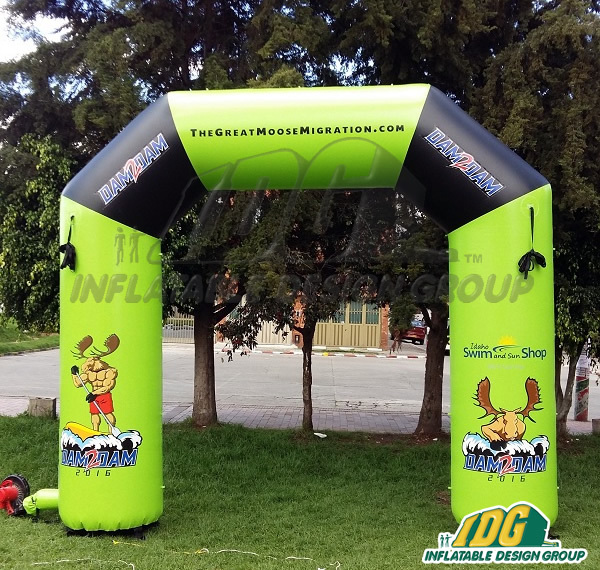 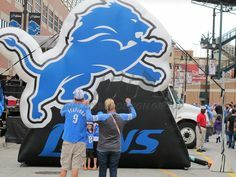 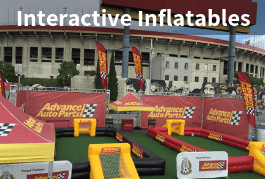 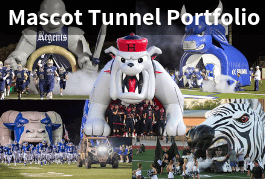 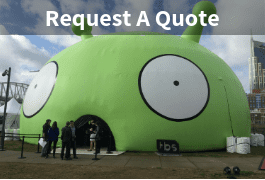 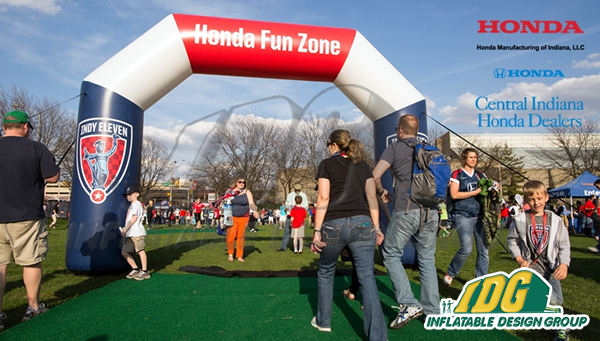 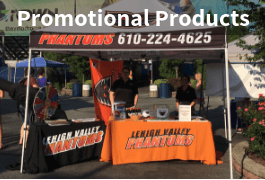 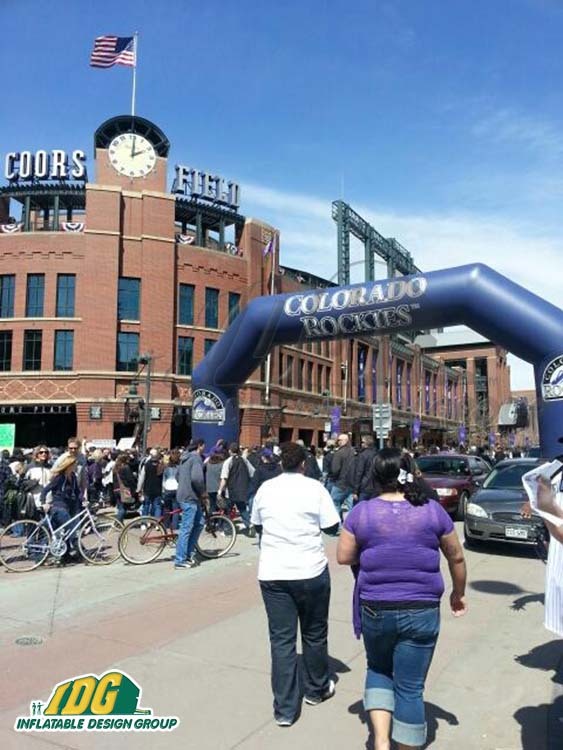 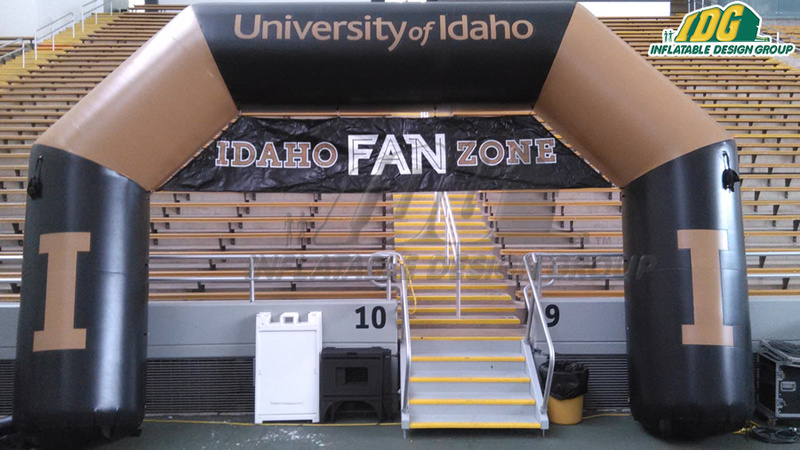 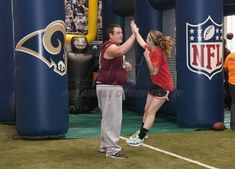 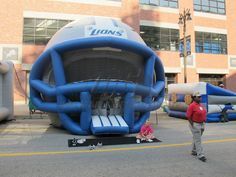 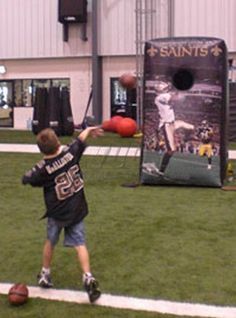 Inflatable Entryways advertise your message with great style. 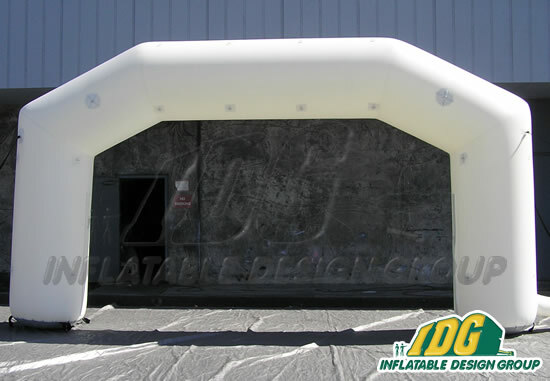 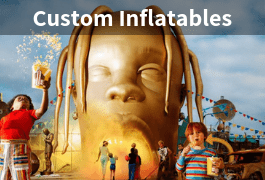 Choose from a variety of colors and get started on customizing your inflatable entranceway.